The title says it all really, all I have seen lately is people beating themselves up whether they are too thin, too fat, too tall…the list is endless, but when did it become okay for us to beat ourselves up this way? Essentially, we’re torturing ourselves whenever we look in the mirror. 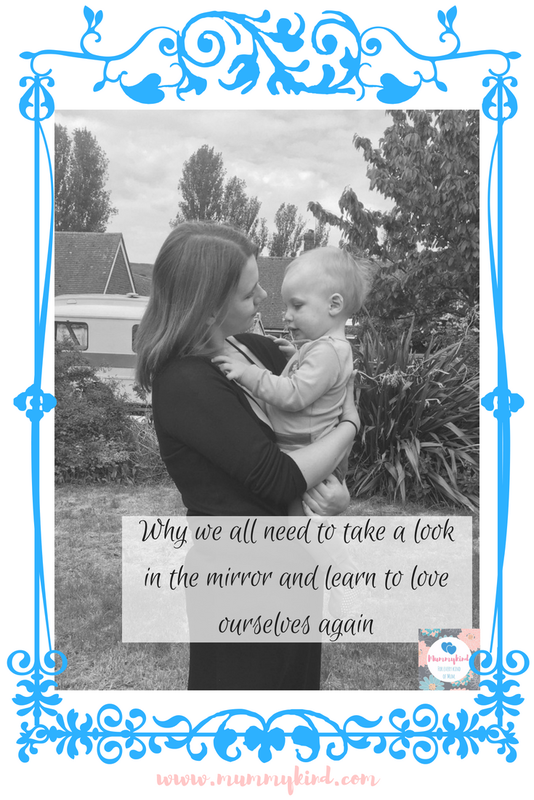 You could say that since becoming a single mum I have been doing a bit of soul searching and a bit of self discovery and gradually I am coming to love the things I used to hate. You see I am a rather tall being 5ft 9 and a size 14 with a bit of a bum on me, and I always used to harshly criticise myself for this but lately I’ve learnt to love my curves and my height, after all they’re what make me, me. Besides, what kind of image am I setting for my son if all he ever hears and sees me doing is loathing myself? I also have Excoriation Disorder which does mean my back, shoulders, chest and legs are covered in scars and skin blemishes which I still struggle to accept but i’m sure as time goes on i’ll come to accept them. This might all seem a bit “Pie in the Sky”, especially for those battling with their own mental health, but I promise you, you are worth so much more than you think! Love what is quirky about you and what makes you stand out from others. In the space of a few months I’m wearing the type of things that once upon a time I never would of dreamed of wearing let alone leaving the house in it! What I’m trying to say in all of this is: next time you’re stood in front of the mirror, just remember that for every flaw you find, there are possibly 5 qualities to counteract that flaw, and that flaw is what makes you, you! And one day your little girl or boy will come to you pointing out every flaw they can find with themselves and it’s our job as parents to help to show them a way to love themselves and be confident in life. It's so sad how much we put ourselves down and self criticize. It's hard not to focus on the negative things and completely overlook all the good. Nice reminder. Thanks so much for linking up at #KCACOLS. Hope you come back again next time! Self love is so important when we're raising little people! They need to grow up confident with themselves too. Thanks for commenting! But hopefully we can raise our sons and daughters to know better and be better towards ourselves than we were! Thanks for commenting! Thank you so much for commenting and for featuring us in this week's #itsok linky! I don't think anyone's ever happy whatever they look like are they? I'm still not really but I do find that I'm caring a bit less as I get older! Thanks for linking up to #KCACOLS hope to see you again next week. Previous Post 5 reasons why we should all be walking with our kids! Next Post Mental Health Monday: The "Worry-O-Meter"